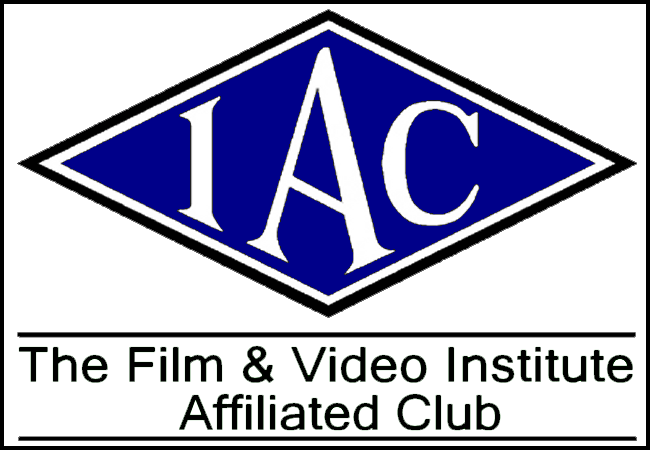 This week’s club meeting is a two part coaching evening to help improve the filmmaking skills and knowledge of club members and familiarise them with the club equipment. First there will be a demonstration of how to use the various supplementary bits of kit we have at our disposal (full list is HERE), including the dolly track, wireless mic, steadycam and more. The second part of the evening will be a Q and A session in which your questions will be answered by our ever knowledgeable panel of experts. So if something is nagging you about lighting, sound, editing, focusing, or you have trouble understanding terms like “aperture” or “backlight” then this is the perfect opportunity to ask someone who knows to explain it to you. Remember there is no such thing as a silly question as we all had to start somewhere, so don’t be shy in asking for help if you need it. We are a filmmaking club and we are just as effective working as a group unit as we are as individuals, so please make use of this session to help improve your understanding and knowledge of making films, or to share your knowledge with those who need it.